It was created by Keith Greenstein – nice work Keith! What? No turrets ?…I sense plenty of add-ons/enhancements can be added in future models…LOL ! Let’s just hope the grandson named Luke is not flying around in a snow speeder and toe rope! 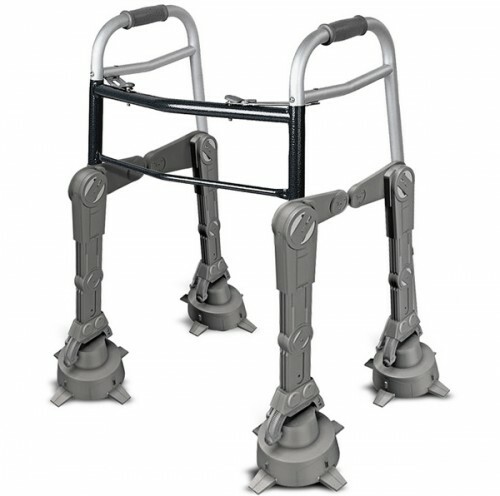 I actually use a walker and wish I could mod it like that!